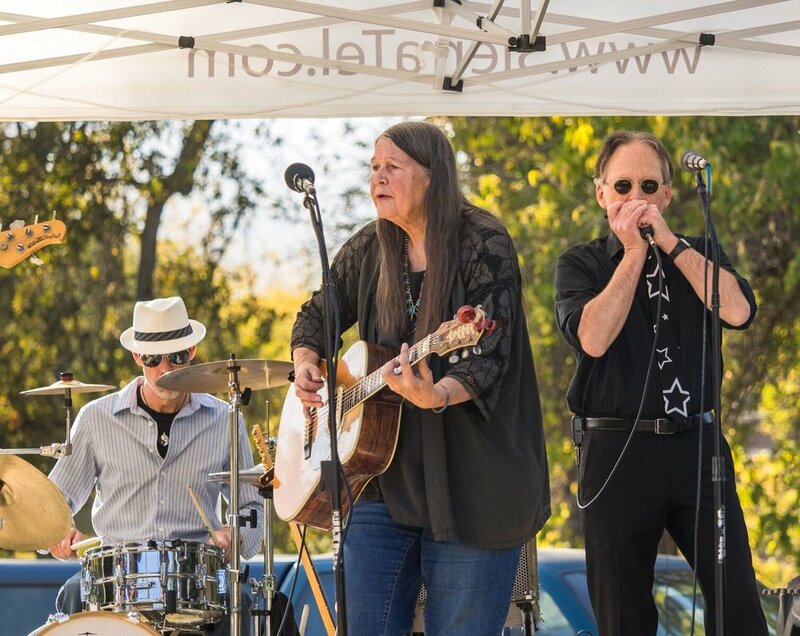 Friday, October 12th & Saturday, October 13th 2018! 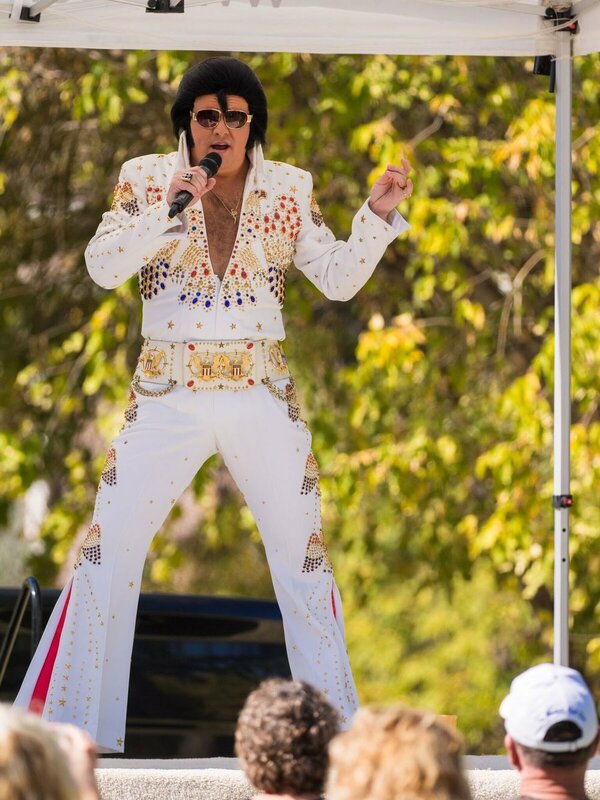 You’re invited to the 26th Annual Oakhurst Fall Festival held yearly on the second Friday & Saturday of October! 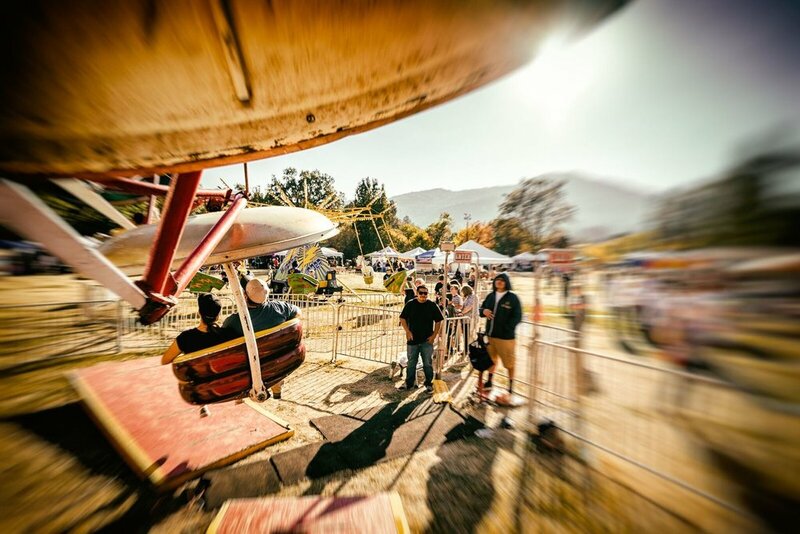 The Oakhurst Fall Festival provides something for everyone with thrilling midway rides for all ages, character meet n’ greets, Jedi Academy, face painting & Oakhurst Rocks, a Where’s Woody Scavenger Hunt, local music scheduled throughout the event, local vendors, food trucks, wine & beer tasting and much more!!! 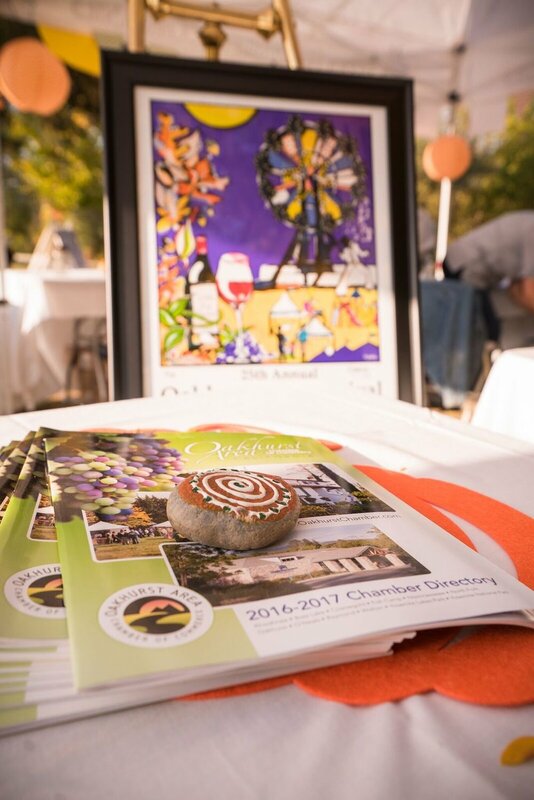 Paired with our gorgeous weather and our beautiful park setting, the 26th Annual Oakhurst Fall Festival is the place to be! Can’t wait to see you there! Would you like to join us as a 2018 Fall Festival Vendor? Just click the link below, print, fill out application & check and send to the address on the form! We look forward to working with you! Sponsorship opportunities are available! Click below to find the package that will work best for your company!